Envision Scientific Pvt. Ltd. is a leading provider of drug delivery technologies to the healthcare industry. Our developed technologies are designed to be utilized for various types of drug and different delivery systems. Its proprietary NANO ACTIVETM Technology is designed for drug delivery utilizing Nanotechnology from various types of devices and surfaces. We Vision ‘To have a Happy and Healthy World’. Shree Dhanvantary Pharmacy College is a pioneer Education Institute and Research Centre in South Gujarat. The Institute is located in the sprawling campus of 8.32 acres, in Kim. Shree Dhanvantary Pharmacy College has built its own credentials in a short span of seven years. 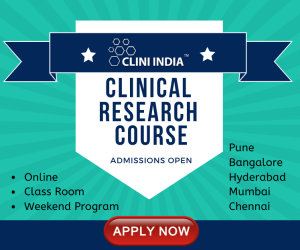 The institute caters to students opting for D.Pharm. 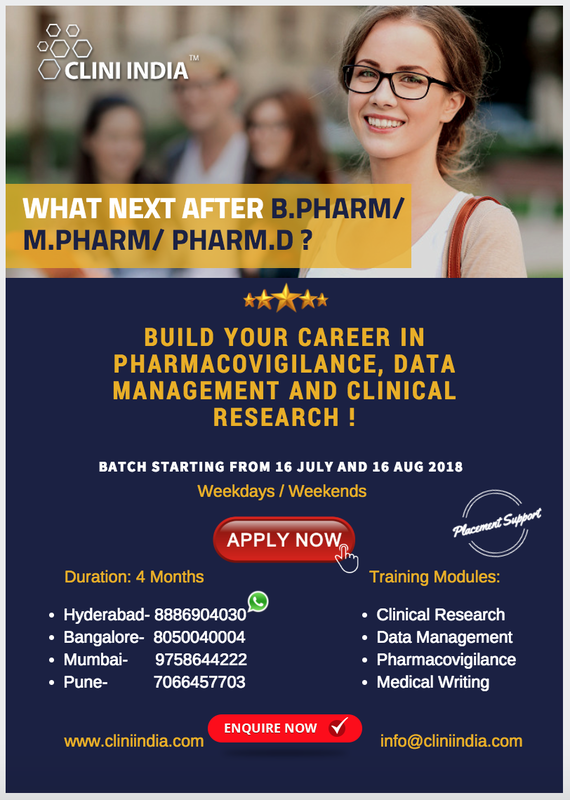 B.Pharm, M.Pharm and Ph.D. Post graduation in Pharmacy is presentaly the institute running post graduate in Pharmacy in Pharam Chemistry, Pharamcology ,Quality Assurance and Pharmaceutics Barnaches. Shree Dhanvantary Pharmacy College is one among the rare institutes which has Permanent research collaboration with Ribosome Pharma Pvt. Ltd. which is FDA approved Drug Testing Laboratory. The facilities available in this institution are unique and the students get a real time feel of research in Pharmaceutical Industries. The institute has a very good industrial collaboration with a very active placement and counselling cell. 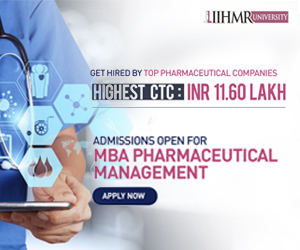 The University offers MBA Pharmaceutical Management. 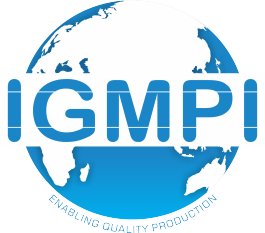 This educational program aims at developing trained professionals with requisite skills in planning and operating management techniques; diagnosing and solving management problems; and acquiring consultancy skills, with a view to preparing them to manage pharmaceutical industrial units. The in-take capacity of the program is 60. As the program has set high standards of management education in the pharmaceutical management sector, it has attained the status of a premier program in the country. Our students go for training and placement to a large number of pharmaceutical organisations. Shree Dhanvantary Pharmacy College (SDPC), established in 2005 by Shree Sahkar Education Trust, Surat. During this brief tenure of eleven years, it has made rapid strides of progress to become one of the premier institutes of Pharmacy in Gujarat. This institute is approved by AICTE, PCI & affiliated to GTU and currently offering B.Pharm, M.Pharm (Pharmaceutical Chemistry, Pharmaceutics, Pharmacology & Quality Assurance), Pharm.D. & Ph. D. courses.